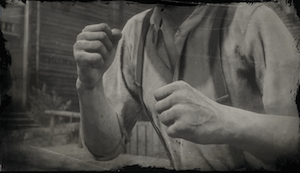 Don't go around the Wild West unarmed. 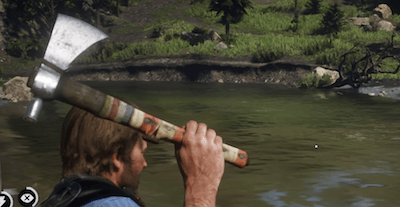 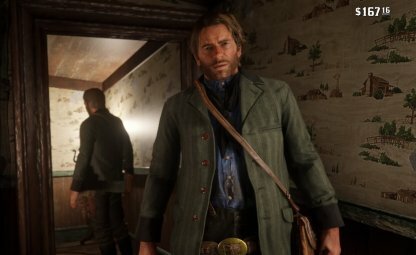 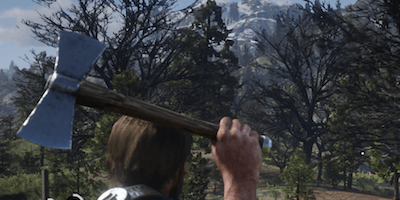 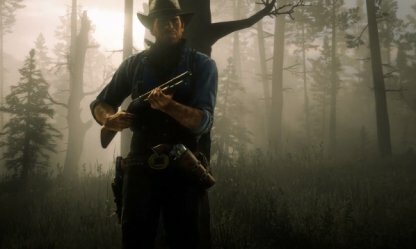 Check out this all weapons list for Red Dead Redemption 2 (RDR2), including weapon types, descriptions, and more! 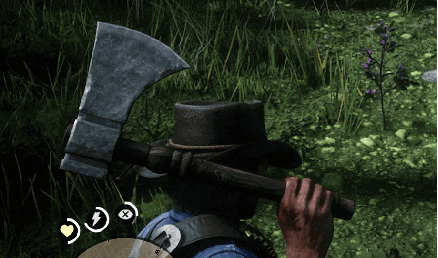 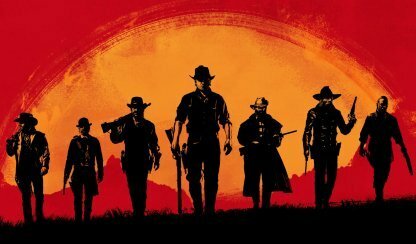 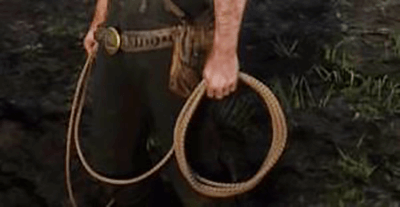 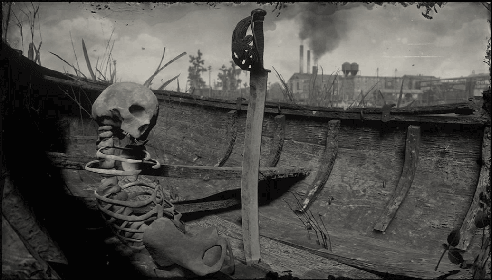 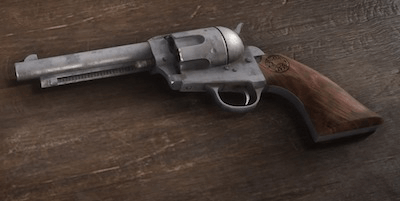 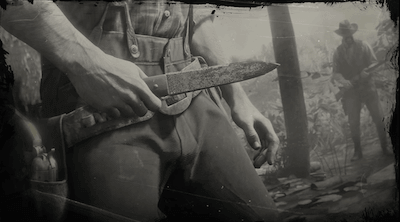 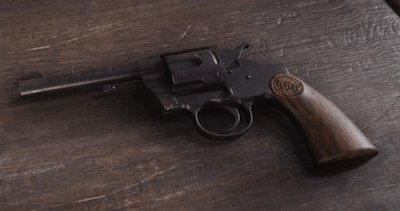 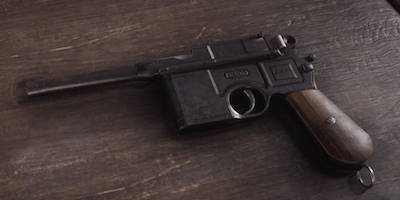 What are the Weapons Available in RDR2? 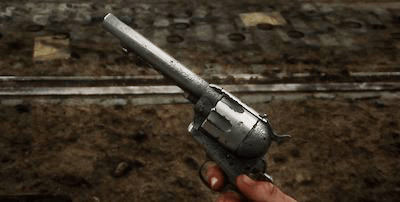 Revolvers are the quintessential Wild West weapon. 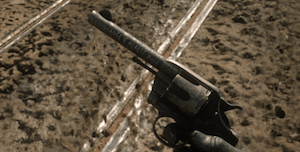 As a short-range weapon, It packs a punch with every shot and can fire all the bullets in its chamber before having to reload. 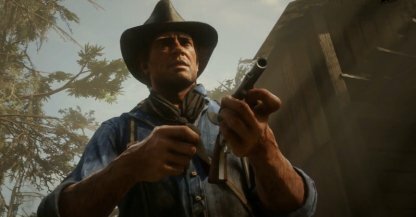 Pistols are strong short-ranged weapons that uses a magazine instead of a chamber to hold bullets. 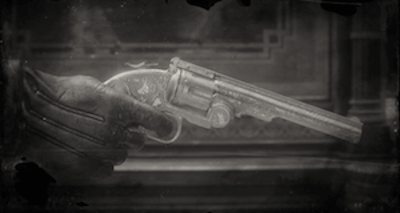 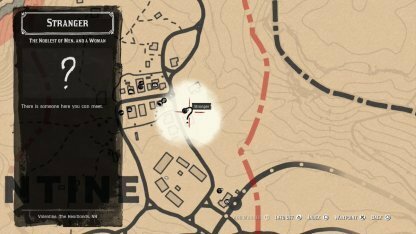 Since pistols are relatively new for that era, pistol ammo are harder to find in the game. 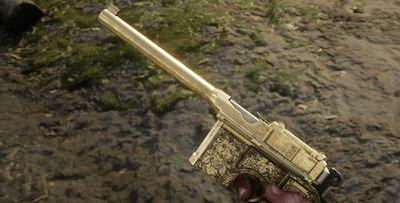 Repeaters are versatile weapons capable of performing well both in close- to mid-range engagements thanks to their fast fire rate and larger magazine size. 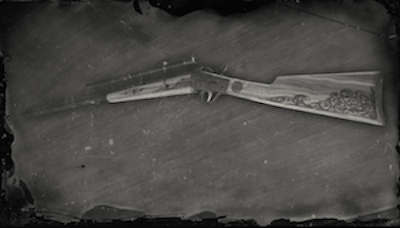 When it comes to long-range combat, Rifles are the best weapons to use. 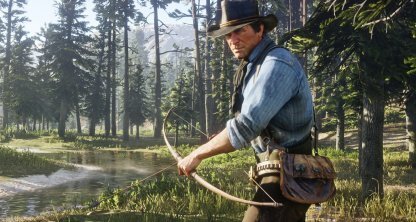 They can take down enemies from a distance, but are reliant on player skills to connect shots to targets. 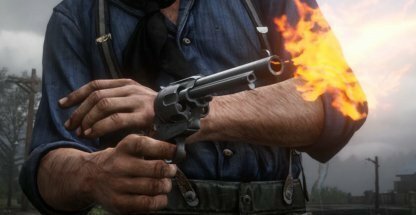 Shotguns are insanely powerful weapons when used in close combat capable of tearing down enemies in a few shots. 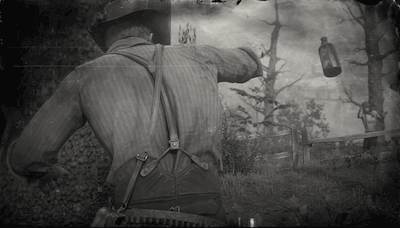 Anything further and its shots will become weaker. 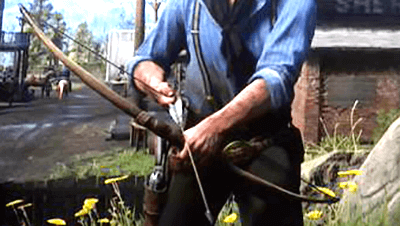 Bows are unique because they are silent weapons, but it can only shoot one arrow at a time and is only accurate up to medium-range. 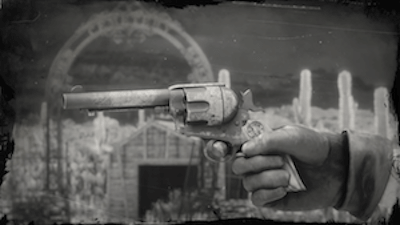 From Lassos to Dynamites, throwables in this game are capable of snaring enemies or clear out a group of them in one throw! 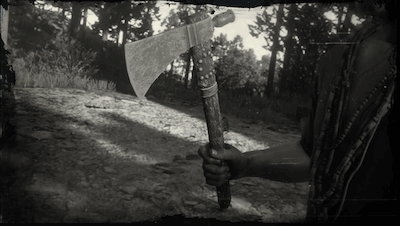 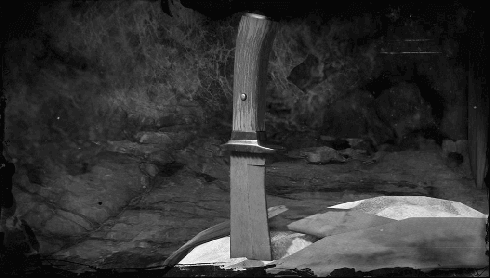 Melee Weapons may not be as powerful as guns, but they can still a good job in taking out enemies. 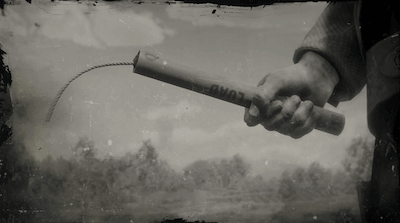 These weapons are also silent, allowing players to take out enemies without a sound. 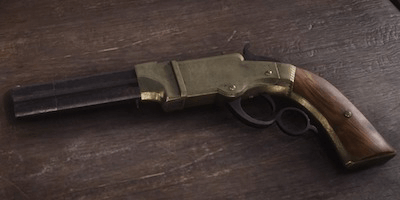 What Are the Weapons Available in Game? 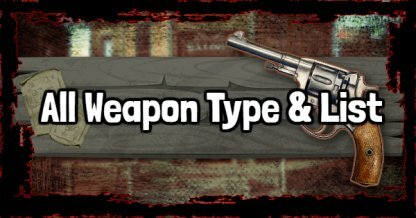 There are a total of 5 guns and 2 weapons you can use in the game, each with their own characteristics, magazine type, firing actions, and more. 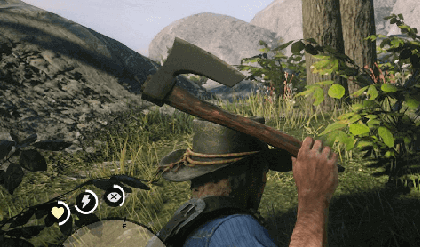 Select which ones to use to fit your gameplay! 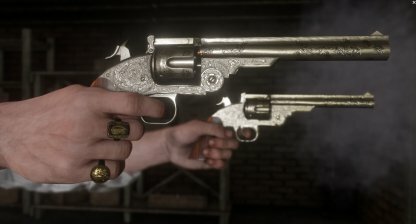 Some guns such as pistols and revolvers can be dual wielded for double the blam! 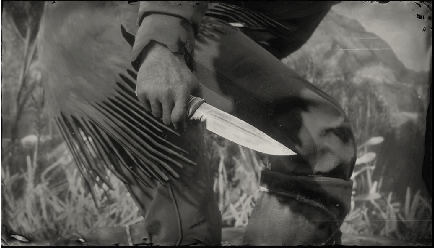 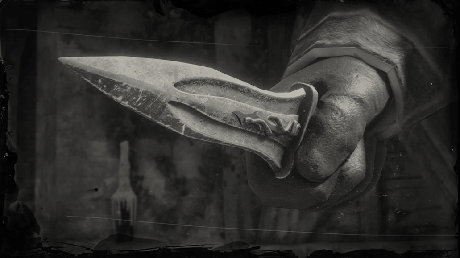 However, the dual wields cannot be used while on horseback or other times when you only have a single hand open. 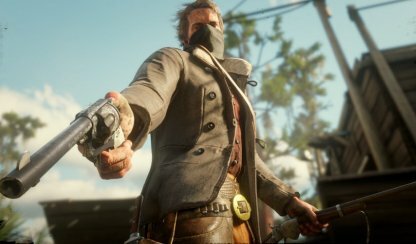 Each weapon type has a corresponding ammo type that it can only use. 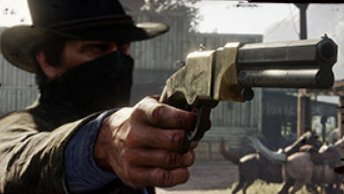 You can also craft special ammos like Split Point, High Velocity, and Explosive Ammo to put more power in your shots. 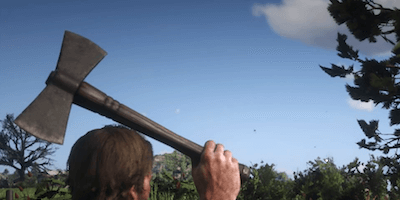 Players are free to customize their weapons with performance upgrades. 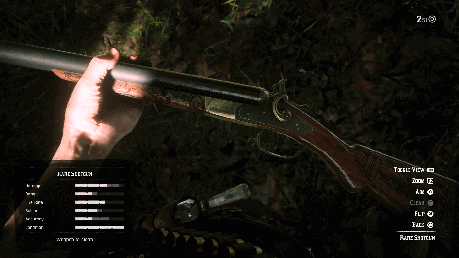 Changing the barrels, grips, sights, and scopes of weapons will dramatically change the way the weapon functions. 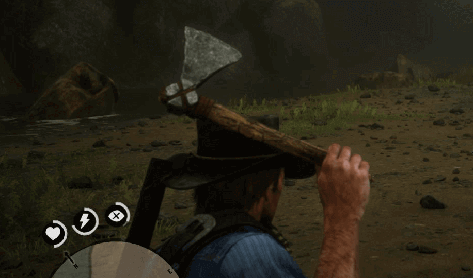 You can also change the way your weapons look! 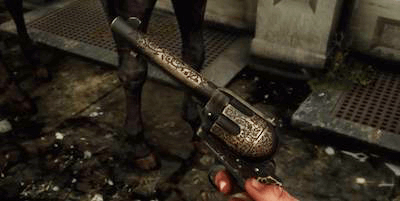 From engravings, varnishes, and metal and wood changes, customize your guns to look the way you want them to. 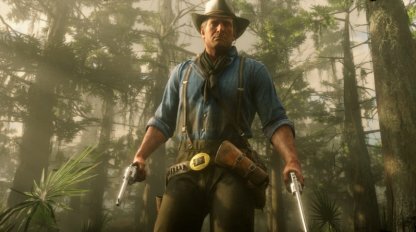 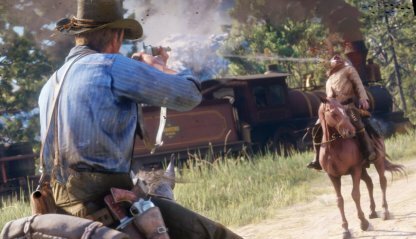 In Red Dead Redemption 2, the more a weapon is used, the better it will perform. 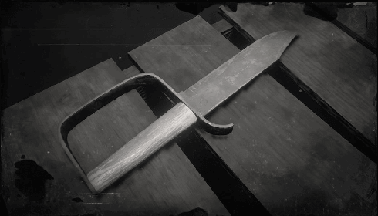 Using them a lot without the proper care puts them at risk of degradation, slowly lowering their performance. 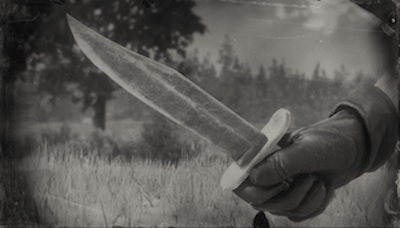 Weapons should be constantly cleaned and oiled to retain its quality. 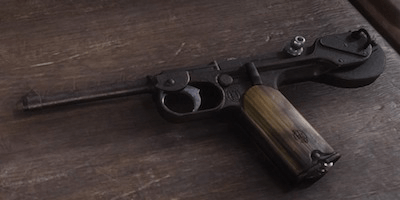 Make sure to conduct proper gun care to your favorite weapons to prevent weapon degradation.